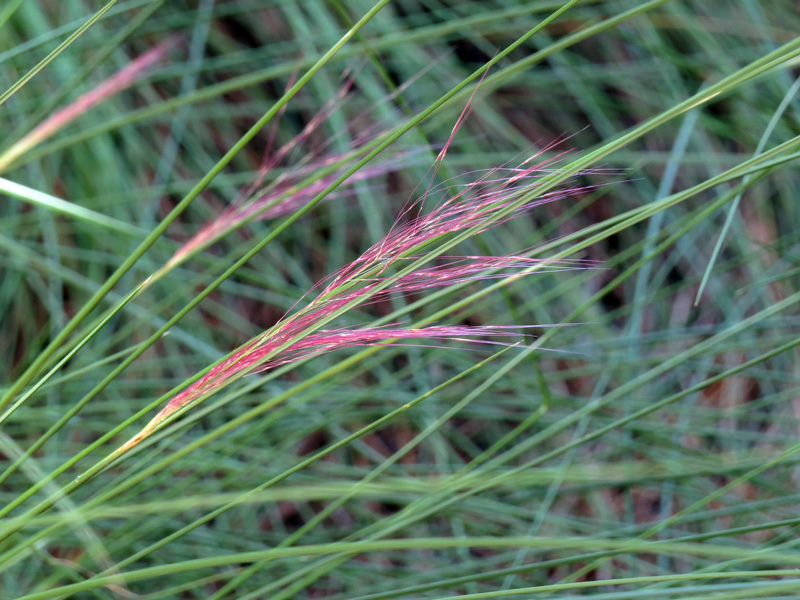 Pink muhly grass (Muhlenbergia capillaris) is flowering in the landscape beds at the entrance to the (Pelican Island) Audubon House. 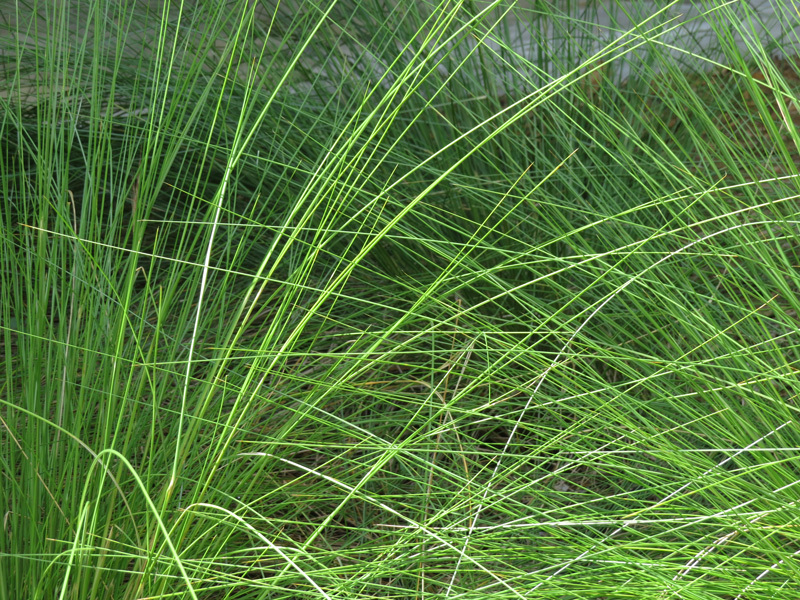 This clumping perennial grass grows to 2 to 3′ tall. 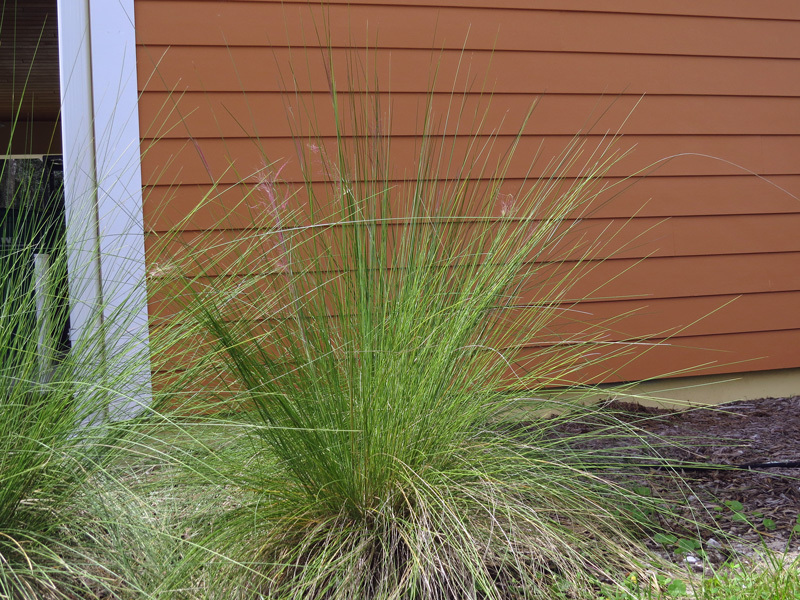 Also known as hairawn muhly and Gulf muhly, this native grass is drought and flood-tolerant. 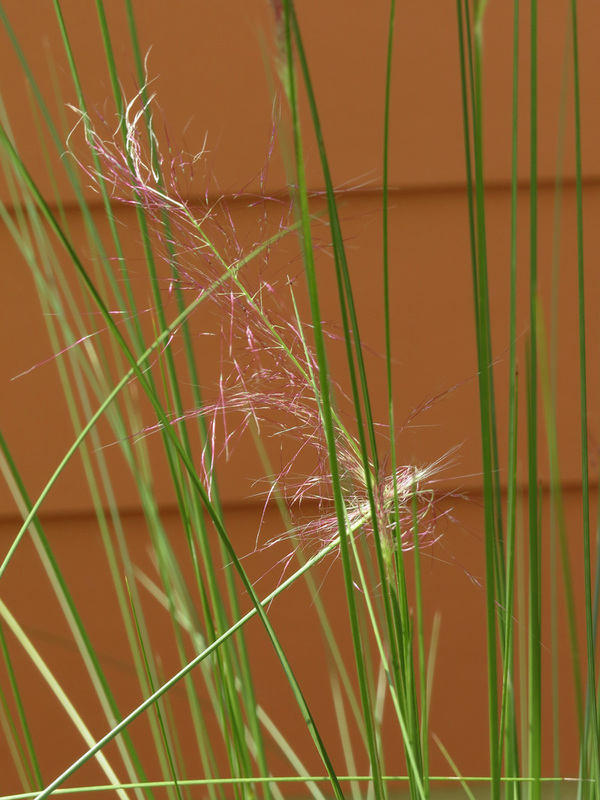 Small creatures can hide in it, and small birds consume its seeds.